– Another week in the books.Here is a rundown of the week’s big stories and some you may have missed.Have a wonderful weekend! 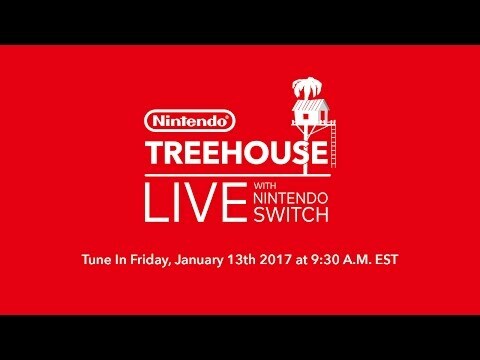 – Stan Lee Introduces Augmented Reality For His Kids UniverseLast night’s Nintendo Switch announcement wasn’t the only thing the Japanese game maker planned to show us about the new console.This morning, Nintendo Treehouse will be taking an in-depth look at all the games presented in last night’s big reveal.You can watch that livestream below, beginning at around 9:30 am EST / 6:30 am PST:Follow me on Twitter and Facebook and subscribe to my channel on YouTube. 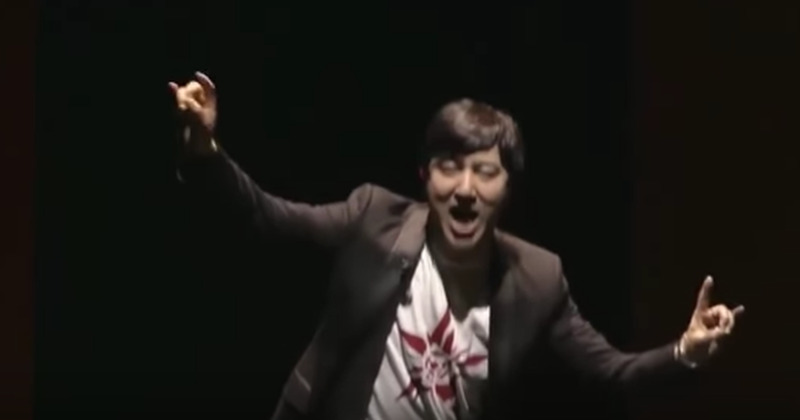 – We’re sorry to say that this guy did not have a great day at work on Thursday.During Nintendo’s press conference announcing its new console, the Nintendo Switch, one translator had a bit of trouble keeping up with the CEO of Grasshopper Manufacture Inc., Suda 51.There are some cringingly awkward pauses, long periods of silence, and plenty of uh’s. – TOKYO Nintendo Co Ltd (7974.T) on Friday priced its first console in about four years above market expectations, disappointing investors and clouding its prospects of winning back gamers who have shifted from consoles to smartphones.The Japanese firm said it will launch the Switch, a hybrid home console and handheld device, on March 3.It will be priced $299.99 in the United States, the same as Nintendo’s current Wii U console, whereas in Japan, it will cost about 20 percent over its predecessor at 29,980 yen. – Super Mario Run Is Coming To Ios On December 15The official unveiling of the Nintendo Switch is almost upon us after months of waiting, hand-wringing and speculation.Here’s a brief guide to help you prepare for the announcement.What Is It?